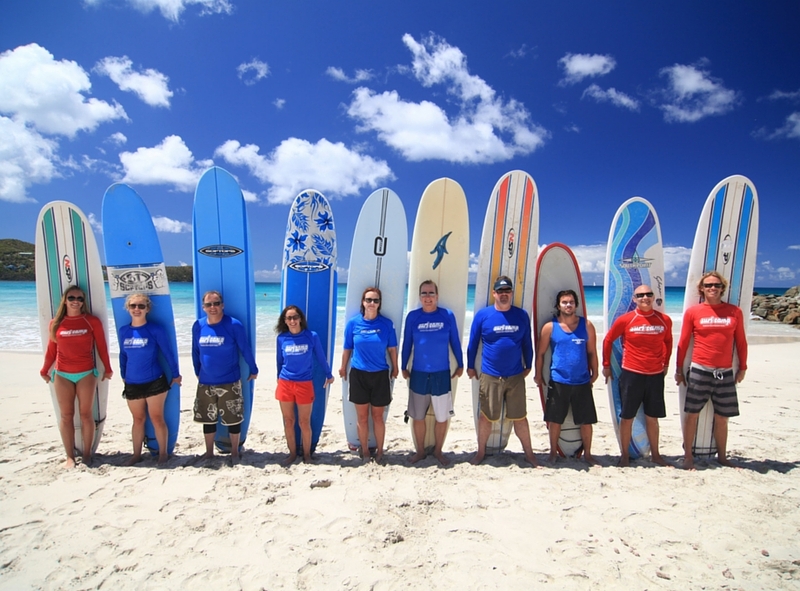 Join us for the ultimate Caribbean Tortola British Virgin Island Surf Camp led by our founder and top program directors. This unique adventure is designed for everyone from beginners to advanced surfers and takes place on magical islands with translucent waters, soul-warming sun, and sugar-white sands. Learn to surf, improve your skills or just go surfing! This island chain is an ideal location, full of friendly people, mind-blowing scenery, crystal azure warm waters, and great consistent surf. 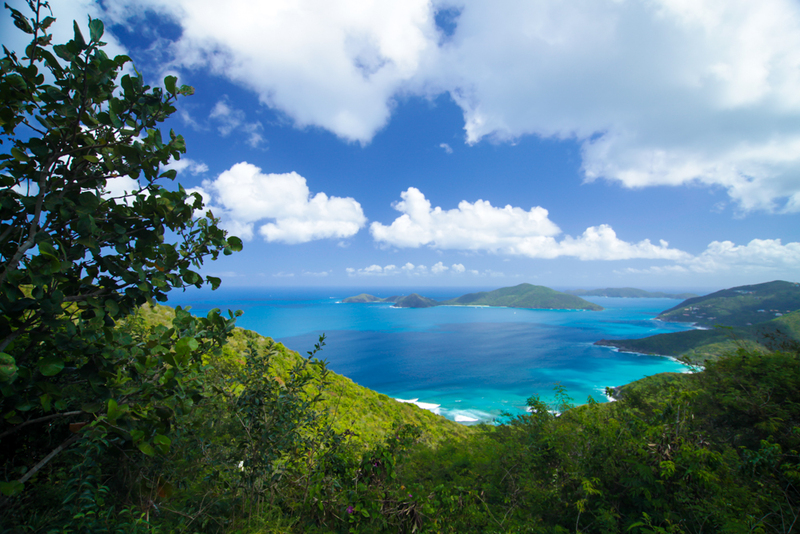 The Tortola islands’ government is adamant about maintaining its serenity by strictly curbing development on this idyllic paradise. You won’t find a single high-rise hotel, and only a few traffic lights dot the serene landscape. In respecting the locals, we’ve teamed up with several awesome local friends and local business operators with valid Tortola trade licenses. Upon arrival in Tortola we will pick you up and in no time you’ll have your toes in the sand and a cold beverage in your hand. 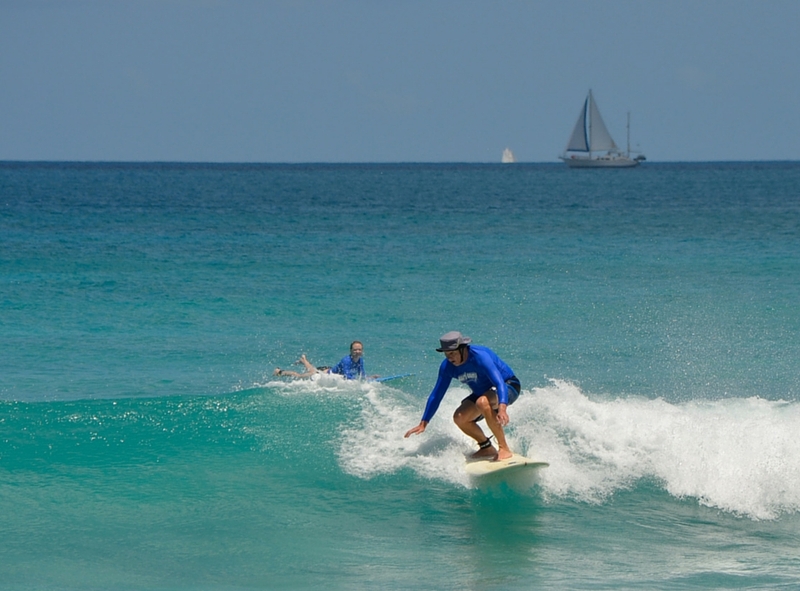 We’ll surf a beautiful beach break on Tortola, have a night time moonlit dinner on our own private island, and watch the most amazing sunsets in the Caribbean. 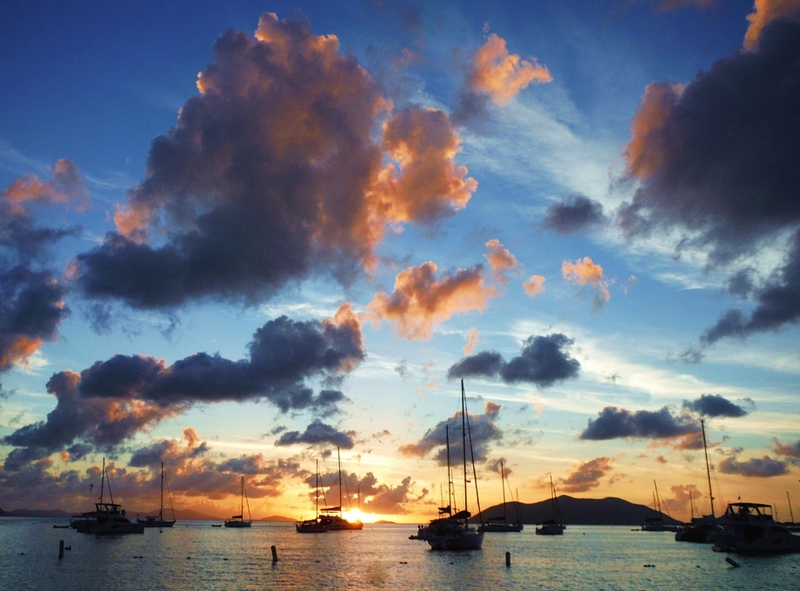 After surfing and exploring on Tortola, we’ll enjoy tantalizing island morsels and chill nighttime activities. This exclusive surf camp only has room for six clients. This adventure includes single occupancy lodging (you will have your own room), breakfast, lunch, airport shuttle from EIS or Road Town Ferry Dock, equipment (surf board rentals – longboards only), rashguards, professional surfing instruction at a 3:1 student to instructor ratio, SUP excursion, t-shirt, guide to Surfing Etiquette, WB Surf Camp tote, stickers, and group photo. Double occupancy bookings must be booked with someone who you can share a kings size bed with. Airfare and dinner are not included. 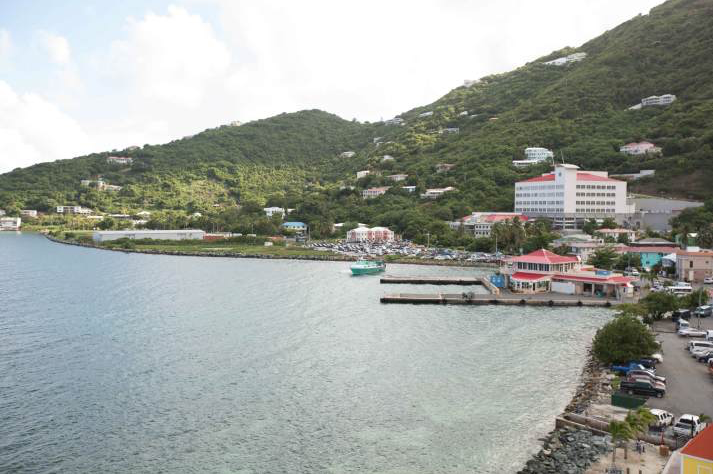 Flight destination is Saint Thomas (STT) or Beef Island Tortola airport code (EIS). For more information please call 910.256.7873. Flying over the islands of the northern Caribbean, you’re dazzled by the swirling aquamarine colors of the reefs below, knowing you’ll soon be soaking in them. Upon landing, your WB Surf Camp Directors greet you as you walk out from the frosted glass doors beyond the customs checkpoint. – you’re in paradise! Your first day is spent unwinding, relaxing, adjusting to the mellow island lifestyle, and shaking off the layers of winter which have been piling up since November. The pool has a swim up bar, so if you arrive early you can grab a cocktail, relax, while airport runs are being made. As the sun sets to the west of the mountains, your directors gather everyone together for an evening of inviting orientation, introductions, and dinner at our hotel’s restaurant to get things kicked off. No alarms, no meetings, no kids. You lay there for a few extra moments, savoring the peace and silence. The air is warm with a sweet tropical smell to it. Your heads pops up off the pillow, you throw on your bathing suit, and you rush out of bed and down to breakfast. Your WB Surf Camp Directors have the boards loaded and trucks ready to roll as you double check to make sure you have your sunscreen, towel, and water bottle. Almost as soon as you get comfortable in the vehicle, it pulls up to a magical bay – that was fast! After arriving and setting up on one of the most beautiful beach in the world, your instructors familiarize everyone with safety procedures, local wave dynamics, and how to catch your first wave. With each wave, layers of stress, tension, and worries are peeled off! After a full day of surfing, the group unwinds at our favorite island hideaway. In fact, it’s actually on its own little island. This hidden treasure is an adventure in dining that you’ll never forget. 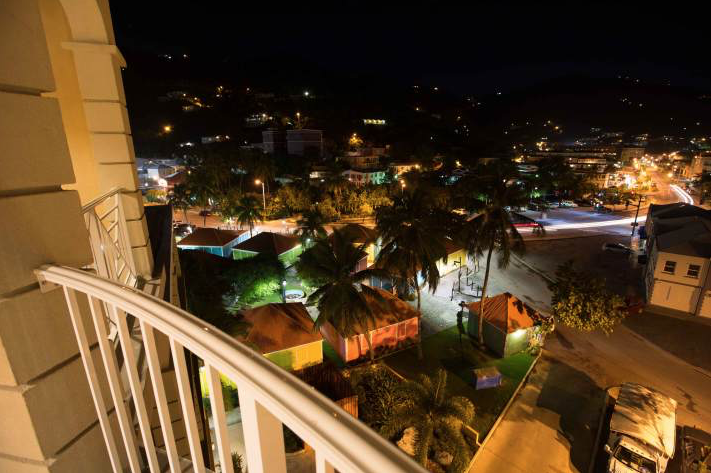 It provides unique music and entertainment, along with some of the freshest and most delicious food in Tortola. It’s our Founder’s favorite spot and by the end of the night, it’ll be your favorite spot, too. You awake to another day in paradise with fresh fruit and coffee to get things moving. Today’s focus is on surfing etiquette along with structured surf lessons. There is also a session for time behind the lens, taking photos to later review and analyze with the goal of increasing your skills and wave riding abilities. Lunch is provided daily by our favorite cook on the island. She has the best café on this beach and makes our lunches fresh each day. When your arms feel like noodles in the late afternoon, take two steps over and enjoy a cool Caribbean cocktail at the solitary beach-side bar. Back at the hotel it’s dinner and photo analysis with WB Surf Camp’s professional coaches. Here you’ll be able to see exactly what you are and aren’t doing out in the water. It’s an incredibly valuable tool in surf coaching for everyone from the beginner to the professional level. Every movement and position of the body affects how your board reacts in the water, and your coaches will maximize your wave count, length of rides, and maneuvering through this detailed approach to instruction. Just in case you haven’t realized it yet, this surf adventure is purely about surfing. After a hearty breakfast we’re back at the beach and we’re pretty much the only ones here. During the weekdays there are very few tourists, as it’s a bit out of the way and not well known, which is why we love it! Ground school starts off the day with a discussion about wave formation and swell prediction. Here your coaches will educate you on understanding weather patterns to forecast conditions utilizing several surfer-friendly websites. Surf until you can’t move and then be transported back to the hotel, where you can join the group for another nightly dinner adventure or take time to yourself to unwind and relax on your own. We start this day off by exploring the islands on a Stand Up Paddleboard Excursion. We make it back to the beach by lunch and hit the water for more surfing. Your strength and consistency are improving each day as you build a strong foundation. You feel more comfortable and relaxed as you inevitably begin pushing yourself to catch your own waves, turn the board, and ride bigger sets. With another dedicated photo session, we will again take notes on your progression and positioning. Your directors will discuss board design and function, as well as what to look for in your first board. Save a little bit of energy though, because tonight we’re going to the Westside of the island to chill with one of the best living Reggae bands on the planet. If you haven’t tried the rum yet, then tonight may be a great opportunity to enjoy the elixir of the original pirates themselves. For those that have been here before, they can testify to how this magical little gem nestled in the Atlantic’s Lesser Antilles changed their life. 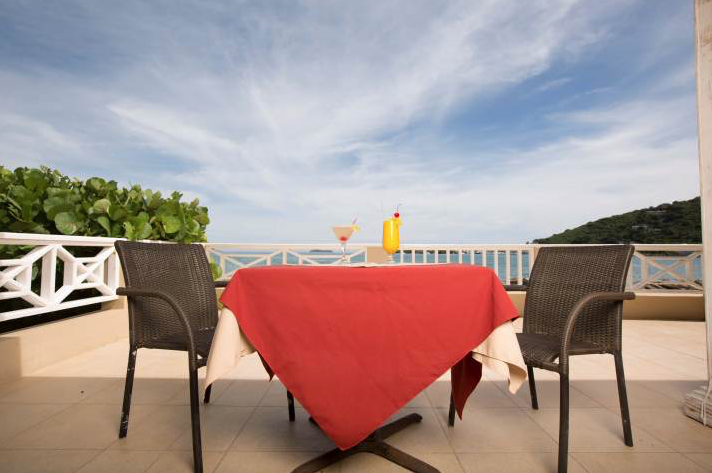 Now that you’ve experienced the charm of the local culture, the incredible West Indies cuisine, the picture perfect waves, you have no choice but to begin planning your return. Everyone cheers each other on and you now understand the true meanings of stoke and aloha. The pattern of island lifestyle and the revitalizing nature of surfing have soaked into every pore of your being. Surfing in a secluded bay with a handful of people and your own private surf coach seems like a dream come true, and that’s because it is! 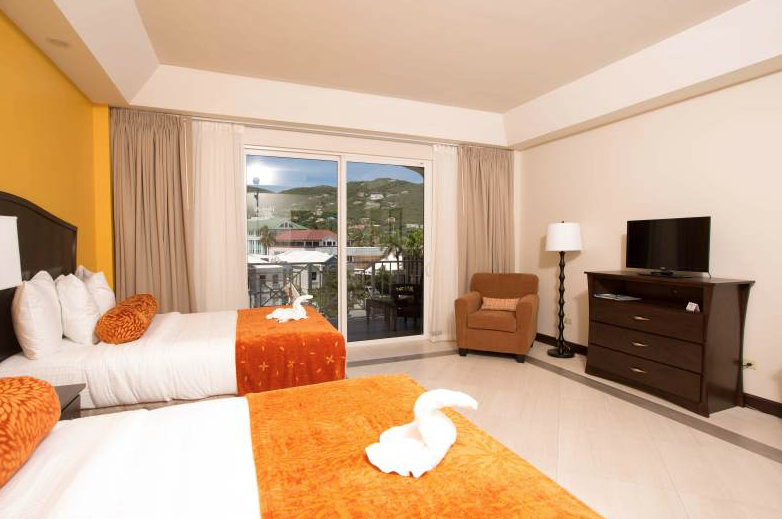 We stay at the amazing Maria’s By The Sea Boutique Hotel in Road Town on the Island of Tortola. 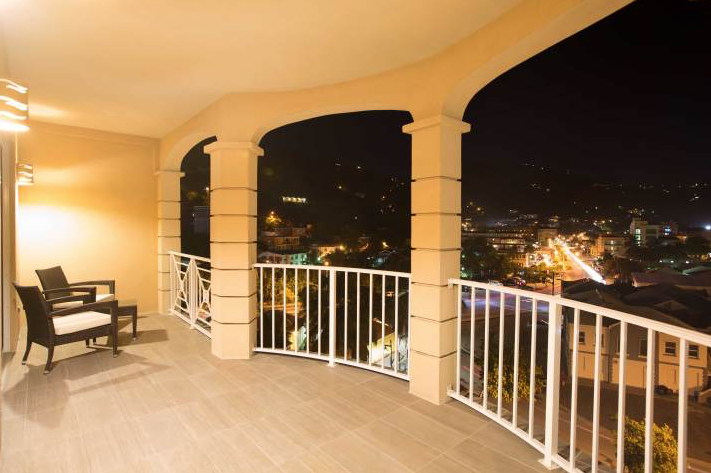 You will delight in the sweeping views of the harbor, central views of Road Town, capital of the British Virgin Islands, and the lush green backdrop of the surrounding hills. This resort hotel is a premier location for our stay with surfing beaches only a quick ride away. 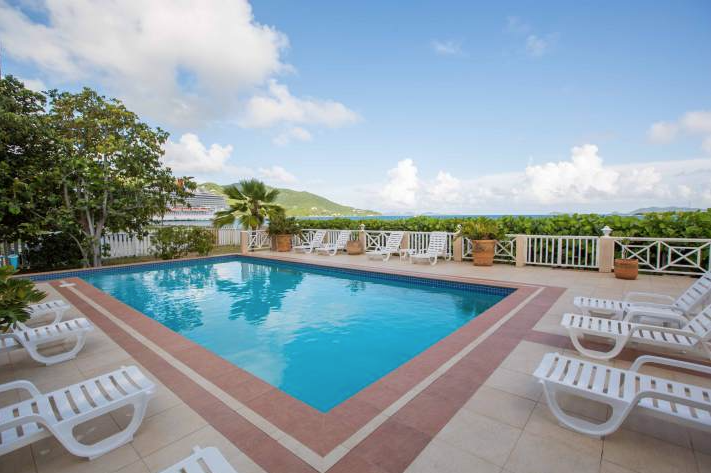 This independent, locally owned and operated hotel is the Island’s best choice for refined boutique hotel accommodations in Tortola. We will enjoy Free Wi-Fi, bottled water in rooms and are within steps of every downtown dining, and just minutes away from most local attractions. Shelley, Ontario, Canada – “From the beginning, your staff definitely gave me the confidence that this was a well run, well organized and enthusiastic organization. All of my questions were answered, and the planning process was… well, just made easy for me. In addition to their core surfing-instruction, I think the best asset WB Surf Camp had out there was the constant – and I really mean constant – enthusiasm and encouragement of the instructors, and that really rubs off on the whole group. About 50% of our clients on this trip have never surfed before. Our program’s dynamic curriculum facilitated by our certified instructors will accomplish all of your learn to surf goals. If I have surf experience, is this trip for me? 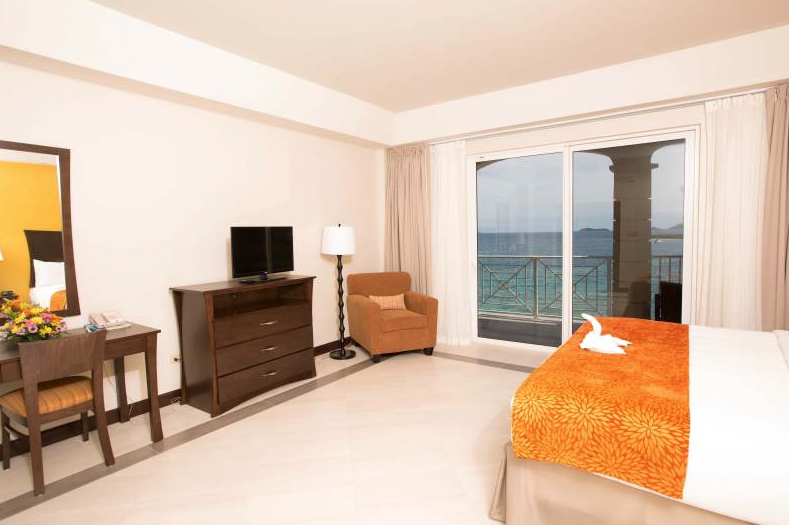 Yes, you will enjoy a worry free surfing vacation where we take care of all the details. 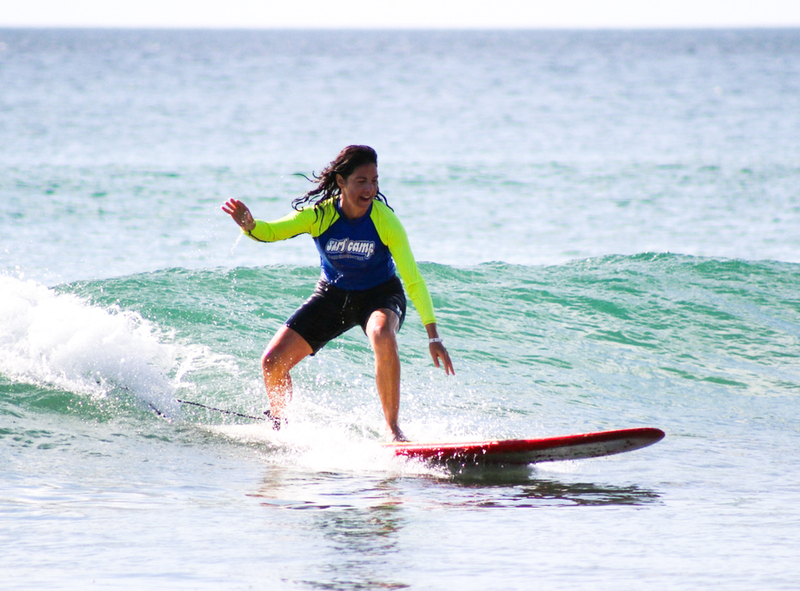 Our staff is composed of amazing free surfers as well as competitive surfers. Should you desire we will be able to coach you to a higher level of wave reading, performance and creativity in your surfing. All equipment is provided. If you are an intermediate to advanced surfer, then we suggest you bring your own favorite board. 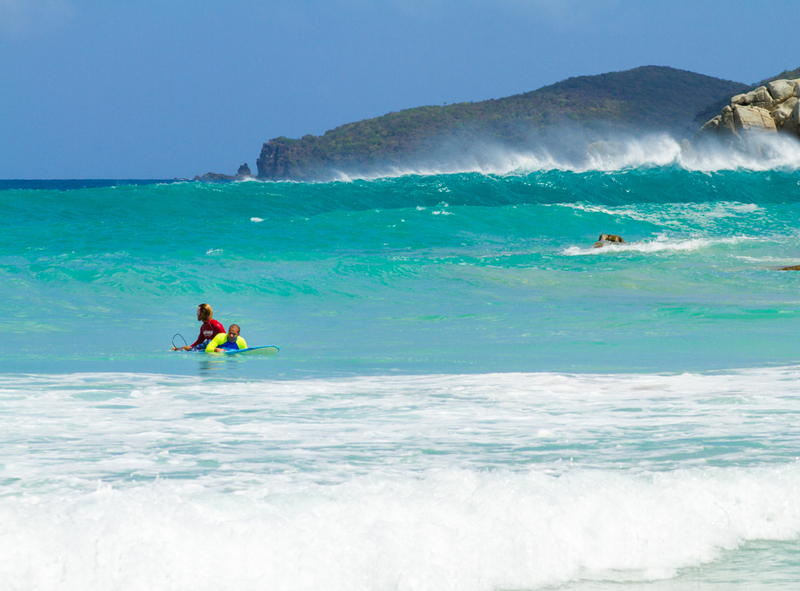 During this adventure, we surf one of the best coves in Tortola. This cove produces a really fun wave that is perfect for all levels of surfing ability. Most of the winter days have ridable waves because the winds wrap around the cove and give us these super fun waves. Winter swells are very consistent! 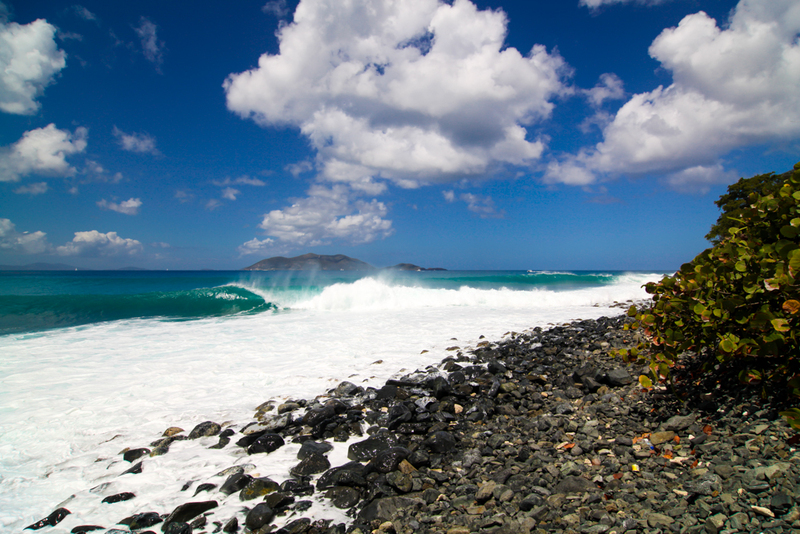 Basically, Tortola gets the same swell that Puerto Rico gets, but without the crowds. 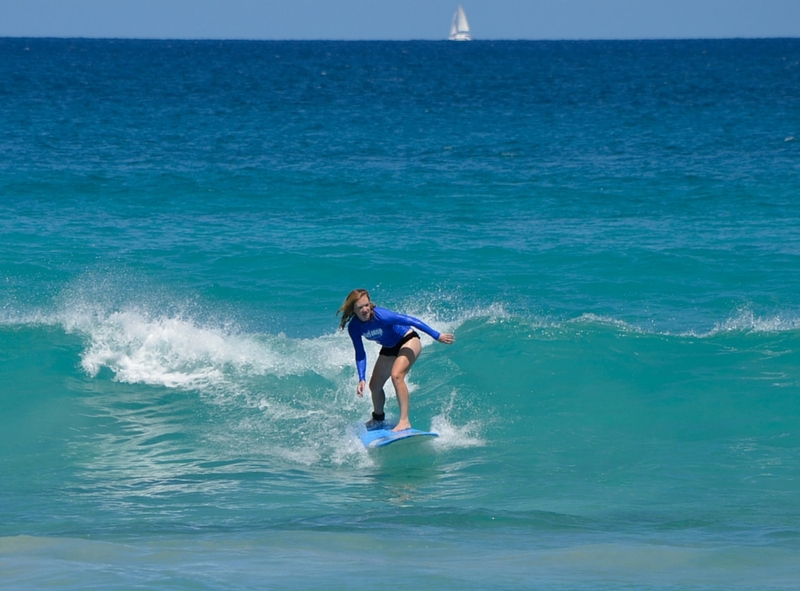 It really doesn’t get any better – spending a week in the beautiful Caribbean surfing perfect waves with other like-minded adults, with little tourists. Yes and no, it depends on the availability where we stay. If it is possible, we will prorate the cost of the package for you based on the number of additional days. If you plan on extending your stay, please note that you will be responsible for your own travel arrangements to and/or from the airport. Due to the small group size and equipment requirement, we have a limited number of spots. Please call our office as soon as possible if you would like to extend your stay. Our hotel is a place to relax away from the hustle and bustle. It is self-contained with a quaint bar and restaurant. We’ll travel together to other areas on the island for several of our dinners. 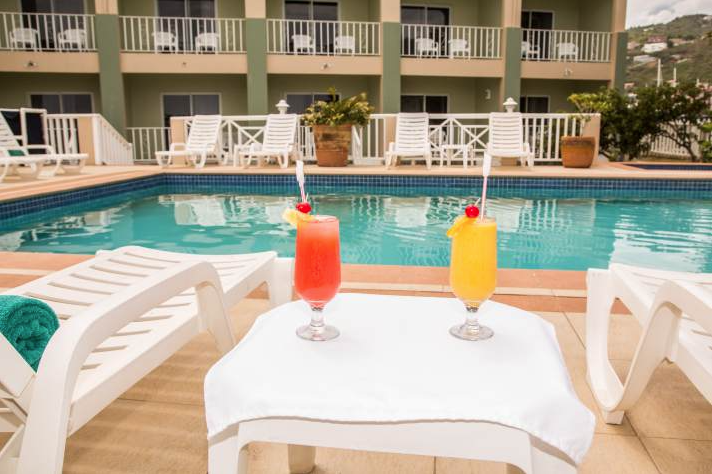 After dinner, most of our clients are ready to relax, maybe enjoy a beverage at the pool, and then get a good night’s sleep so they are ready for another day of surfing. No. There is a wide range of recognizable brands of bottled water available for purchase in Tortola, including in the grocery stores, restaurants and bars. 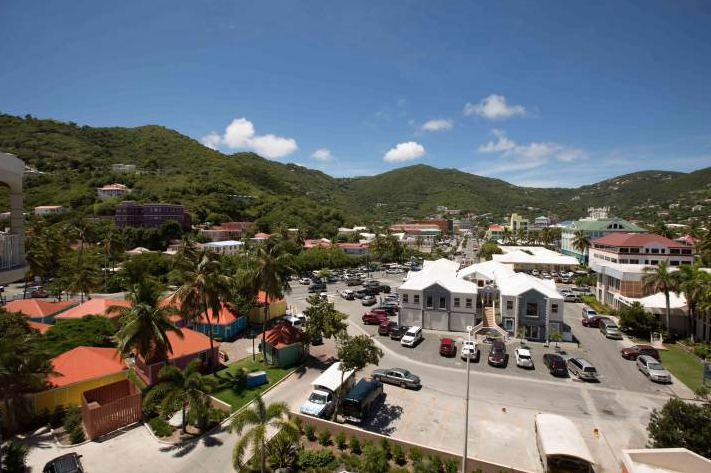 Participants fly into the US Virgin Island of Saint Thomas (STT) or Tortola’s Beef Island International Airport (EIS), and we provides shuttle service to and from the hotel from both locations. Our office stays attuned to any flight delays or cancellations to make sure everything runs as smoothly as possible. Our office staff will be happy to coordinate your travel schedule with our onsite team and airport shuttle. In order to avoid missing any planned activities, participants should try to get in by 5pm on the first day and leave around 2pm on the last day. Can you connect to the internet at the hotel with a laptop and if so what is the cost? Are they set-up for wireless connections? Yes, there is free wireless in rooms as well as in the restaurant at our hotel. Our recommendation is to turn it off, unplug from life and enjoy your time on one of the most beautiful islands in the world. Yes gratuities are customary in this industry. Our staff works together as an efficient and friendly team. We will be your guides, instructors, entertainers and chauffeurs, providing services for which you would normally tip at home. If at the end of the week you are pleased with the performance of our team, a gratuity would be greatly appreciated.